Brushing, skimming, vacuuming, clearing all filters, acid washing and making sure all equipment is working properly. 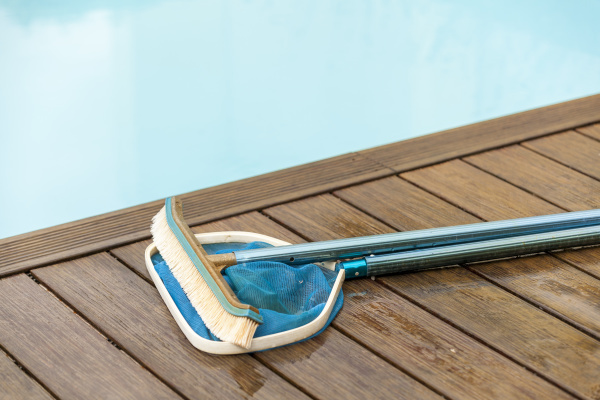 Keeping your pool clear and ready for fun. Weather your spot for relaxtion and fun is above ground, in ground with fiberglass, vinyl make or cement. We know what we are doing to care for it. Maintaining a proper chemical balance is important. 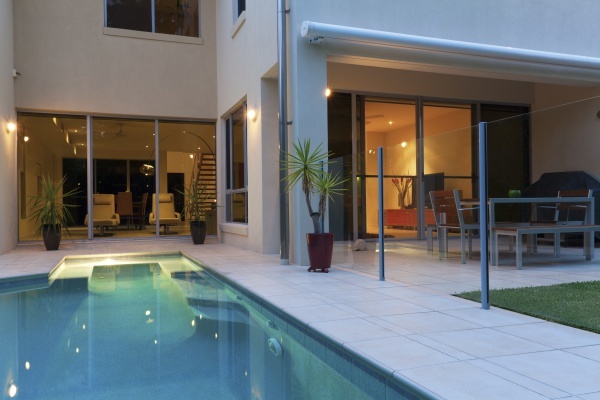 We do this through testing and application of needed chemicals at each servicing of your pool to help your pool and pool equipment last. We are careful to maintain a proper water chemistry. 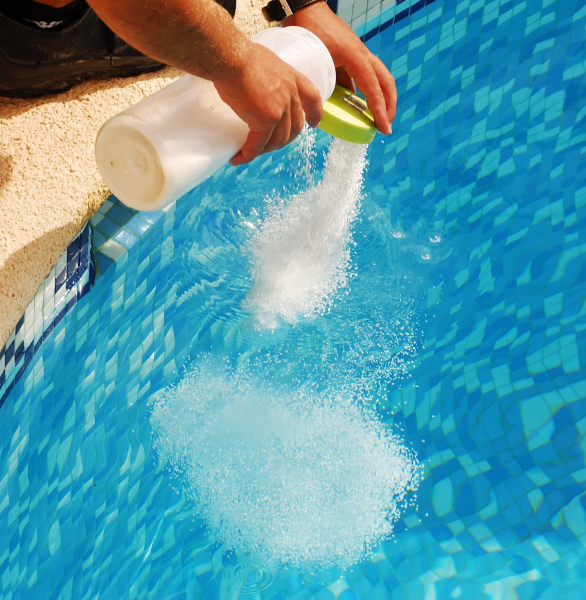 If the balance of chemicals put in your pool is not correct it can cauase damage to your pool and equipment. If any equipment does have problems we can repair or replace them for you.